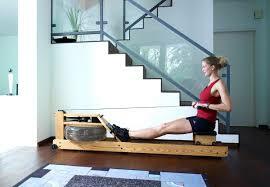 Most people see the rowing machine in the gym and run the other way. 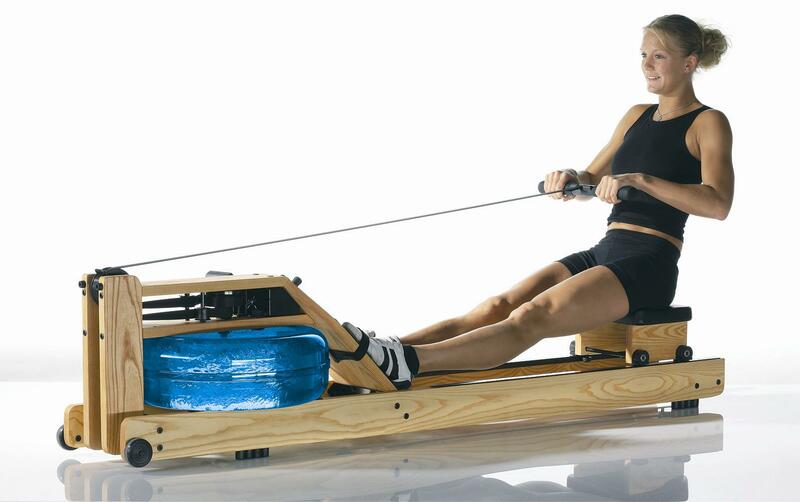 We understand that it can seem like a daunting piece of equipment, but once you get on and start moving, you’ll find it’s a great piece of equipment with the ability to give you an incredible calorie-burning workout. With the right form, you can work your legs and core; but you do need to make sure you’re using the machine properly from the start to avoid back injuries.